Today we are going to be talking about the best SEO blogs to follow if you want to improve your digital marketing skills. Search Engine Optimization is a large subject to learn, not only are there a lot of nuances to pick up but it’s also an ever-changing landscape. That said if you want to grow your business online, reach more clients, grow your revenue and gain an edge on the competition the single best skill you can learn is SEO. From time to time I like to share my favorite SEO techniques, tips, and tools on this blog but It’s never been my aim to teach people everything related to SEO on this website because of the vastness of the topic and wanting to spend time teaching many other facets of digital marketing and building a business online. 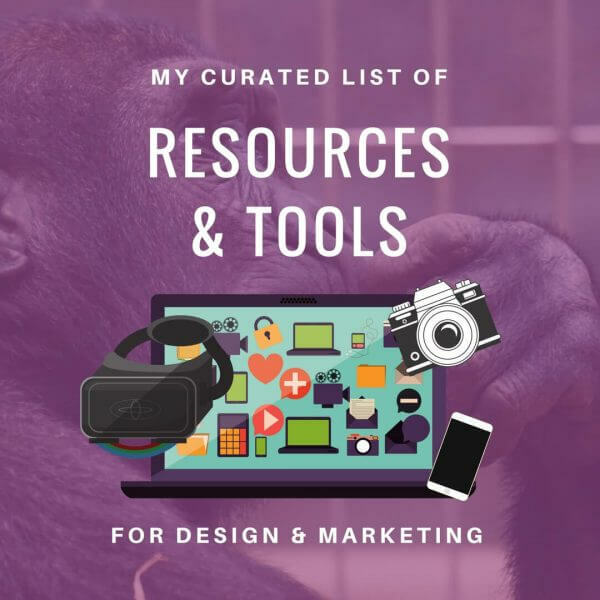 So I wanted to share with you all of the resources and websites I use to make sure I stay on my A-game when it comes to optimizing a website and content for search rankings. Ahrefs offer some of the best SEO tools available online but they also dedicate a lot of time to creating some of the best guides to help people improve their SEO on their blog. 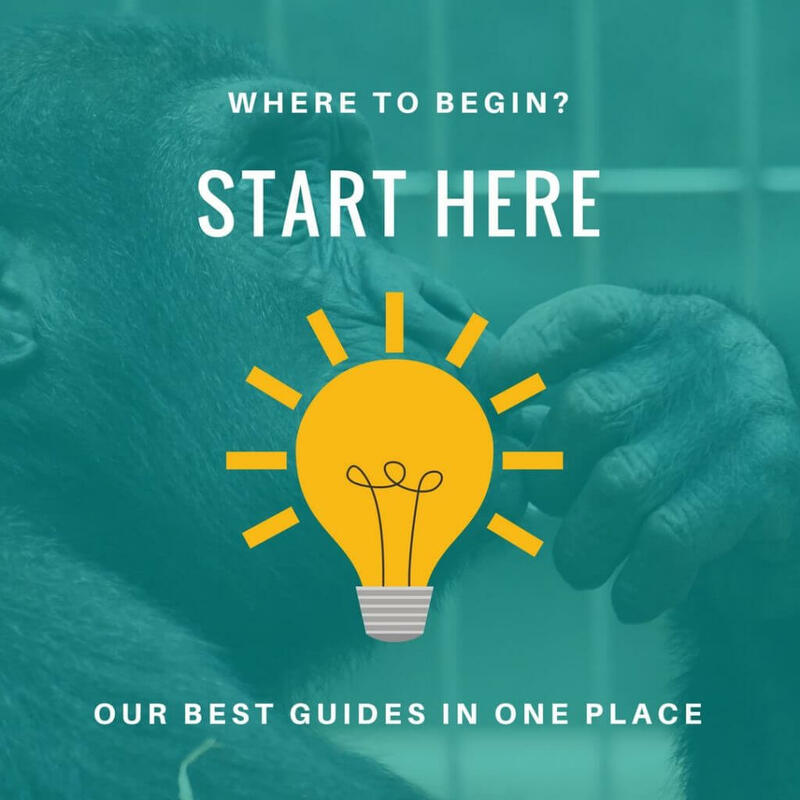 They feature some standout guides on everything from doing a successful content audit, how to perfect your internal linking strategy and just about every other facet of search engine optimization. Ahrefs publish new articles every week meaning there’s always something new you can be learning by bookmarking this website and visiting regularly. What can I say about Robbie Richards? His work is extremely thorough and my favorite aspect of his blog is that he does a lot of very in-depth step-by-step guides which help to demystify some of the more complex processes involved in the SEO business. Robbies detailed case studies and search engine tricks are some of the best I have ever read. 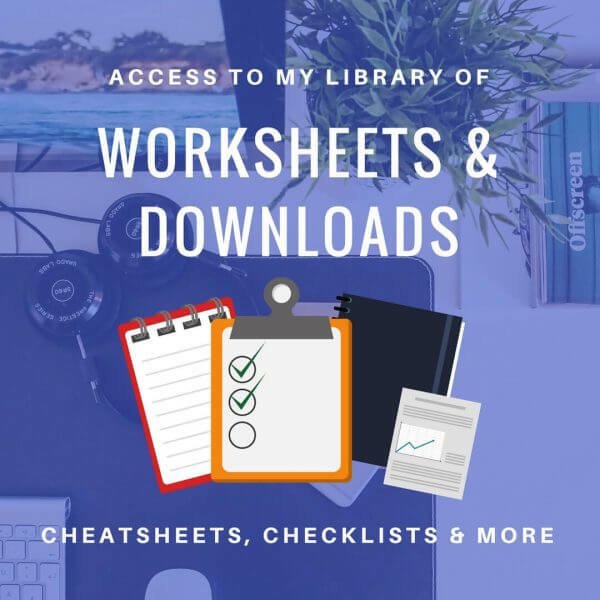 He also has lots of great guides using popular tools like SEMRush that will teach you how to use software to your advantage. Recommended reading: 14 “No-BS” Ways to Rapidly Increase Organic SEO Traffic in 2018 (with Case Studies & Examples). Brian Dean is one of the foremost experts on the subject of SEO and his blog Backlinko is filled with all of his best ideas including the Skyscraper Technique and many other SEO strategies. Brian is a natural teacher and his approach makes it easy to consume as he breaks things down succinctly and in plain English. He only published new content on the site from time to time but when he does it’s always worth taking note. When I get an email to say Brian has published something new, it goes to the top of my SEO reading list. I’d highly recommend following his work as I have learned a tonne from him over the years that I have been able to try and test for myself and I have never been disappointed with any of his strategies. Recommended reading: Link Building Case Study: How I Increased My Search Traffic by 110% in 14 Days (Skyscraper Technique). Founded by Rand Fishkin, Moz is one of the earliest solid SEO tools that are still around and up there in the top group. As with any good SEO tool they maintain a blog where they share both tutorials and news relating to the world of search marketing, not just guides specific to their SEO software. Moz features tools for backlink analysis, keyword rank tracking, crawl error analysis as well as many other tools useful for anyone working on their SEO. While Ahrefs might have a better backlink index, Moz is still very user-friendly and ideal for beginners. If you are looking for beginner level tutorials this is one of the best places to start and where I recommend students and clients begin their journey into learning SEO. They also produce a series of Whiteboard videos which are useful to everyone from beginners to the more advanced individuals. Moz was one of the first top end SEO tools I used and it’s still in my marketing stack today. Search Engine Watch is one of the longest-running SEO blogs around. Founded way back in 1996 by Danny Sullivan that is a combination between SEO news and guides. There are multiple authors so they publish regularly but Danny left SEW quite a while back and setup Search Engine Land. The great thing about Search Engine Watch is that once you have got to a certain stage in your SEO abilities and understanding of the core principles, you will want to be able to keep track of how the SEO industry is evolving. SEO is fast paced and what worked 1 year ago might not work today. SEW publish pretty much daily as there’s always something new happening. Google is constantly improving it’s search engine to stay one step ahead and knowing what’s changing daily is paramount. SEMRush is another favorite SEO tool of mine that I love for reverse engineering, competitor analysis and really digging into keyword research. They publish a fair amount of content on their blog featuring general guides, guides specific to their tools and news. It’s also worth checking out their webinar series which is packed with great videos by sought after SEO consultants. The second SEO blog to be started by Danny Sullivan, Search Engine Land was set up later after he left SEW and exclusively publishes SEO news, they don’t publish guides but you can think of this website like the daily newspaper of SEO since they publish several posts pretty much daily. Ideal if you want to stay on top of current events in the SEO industry which is very useful once you have mastered the basics. This SEO blog is written solely by Marie Haynes and tends to specialize in discussing Google Algo changes and guides on how to recover from a Google penalty since that’s her field of expertise when it comes to helping clients. She wrote a fantastic article back in August when the so-called “medic update” took place that’s in the recommended reading below. Marie posts once or twice a month but when she does it’s usually worth taking note to see what she has discovered about a recent change to how Google works or how to recover your search traffic. Since she works with lots of clients she is able to experiment and has a lot of data to pull from when making assertions about what’s likely changed. I also recommend her newsletter which is usually a great read as she keeps everyone up to date on anything new that’s happening in the world of SEO and she also contributes to Moz and Search Engine Watch. If you are a user of WordPress you should be familiar with the name Yoast as it is, in my opinion, the best SEO tool to install on WordPress CMS. For those unfamiliar, Yoast Plugin was created by Joost de Valk that helps you manage your SEO essentials like metadata and adding a sitemap. They also publish a blog but their content is more focussed specific to the WP community and that’s fine since I use WordPress on pretty much all of my sites It’s relevant to my needs. If you use WordPress and Yoast SEO Plugin then it would make sense that you do too. The tool is also being improved on a regular basis so when they make changes to how the plugin functions or analyses content they will publish it on their blog. Much like Search Engine Land, SEJ is another SEO news orientated website though they do share the occasional killer article so it’s good to keep your eye on a few of these SEO recent events type websites. I tend to keep tabs on SEW, SEL and SEJ to get a good idea of the current buzz and latest algorithm updates but I never have time to read everything they publish combined due to the velocity that’s being published. Another great SEO blog covering everything from tips and tricks to more in-depth case studies, Cognitive SEO founded by Razvan Gavrilas is a multi-author blog publishing new content at least once a week if not more. I like Cognitive because they publish unique tips and focus on writing guides and research that are seldom discussed elsewhere. Their articles on keyword research and technical website factors like image compression are extremely useful. Cognitive SEO also offers a suite of both free and paid SEO tools you can use to enhance your digital marketing efforts. Gotch SEO by Nathan Gotch is a relatively new blog I have started following but is packed with useful insights for people looking to rank and bring more traffic to their website or blog. Gotch publishes extremely in-depth and long-form master guides for those who really want to make a difference to their search engine marketing campaigns though does so only about once a month. This makes it easy to keep up with and you know when someone puts a full month into writing one high-quality guide that it’s worth paying attention to. Nathan also offers SEO services and training via his Gotch SEO Academy program. Don’t be fooled by the vanilla looking design, SEO by the Sea is a very high-quality blog that’s run by Bill Slawski who is one of the most experienced digital marketers on this list. Bill breaks down the technical details like how Google works and how that might change as well as analyzing whitepapers and other Google patents to try and work out what the next big leap in search evolution is likely to be. Some of the content might be a bit too technical for newbies but for those who have got to grips with the essentials, this is the best place to graduate to if you want to gain a deeper insight into the systems in use by search engines to help them show the most relevant and high-quality results. Search Engine Roundtable is another SEO news site that frequently publishes 4 or 5 posts a day covering news and discussions in their forum and was founded in 2003 by Barry Schwartz. SER news includes changes and updates to the wide range of webmaster tools like search console, Google My Business, AdWords and of course Google’s primary product, their search engine. Barry also creates some very good video content discussing algorithm changes and various other search marketing topics. Another great news site that I check regularly, especially their daily recaps (when I have time). An SEO blog for the more advanced individual BuiltVisible is packed with some extremely good content on every aspect of SEO including the more technical stuff. So when you are ready to roll up your sleeves and get dirty, check out BuiltVisible for some very high-level tactics and advice. BuiltVisible spends time talking about everything SEO related including tools like Google Analytics, AdWords, eCommerce and other very specific aspects of digital marketing that most sites shy away from. This website is probably not ideal for rookies just looking to learn the ropes so beware, if a lot of the content here seems like another language you might want to check out some of the other blogs on this list and master the fundamentals first. Matt Diggity is an SEO thought leader who’s also open to not just pigeon hole SEO philosophies and purely white hat vs black hat but into a more singular “what-works hat”. Matt shares insightful data and findings from his own experiments and case studies showing people what really works rather than just focusing on SEO theory, something I always find interesting. He publishes a roundup at the end of each month as well as publishing the occasional masterclass article too. When he’s not writing content or supporting his affiliate ventures he’s helping people out in The Lab. So that’s it for our Best SEO Blogs roundup, I could have added a handful of other websites and blogs to this list but that could lead to information overload and I’m sure like me, you only have so much time and a limited attention span when it comes to learning a subject. 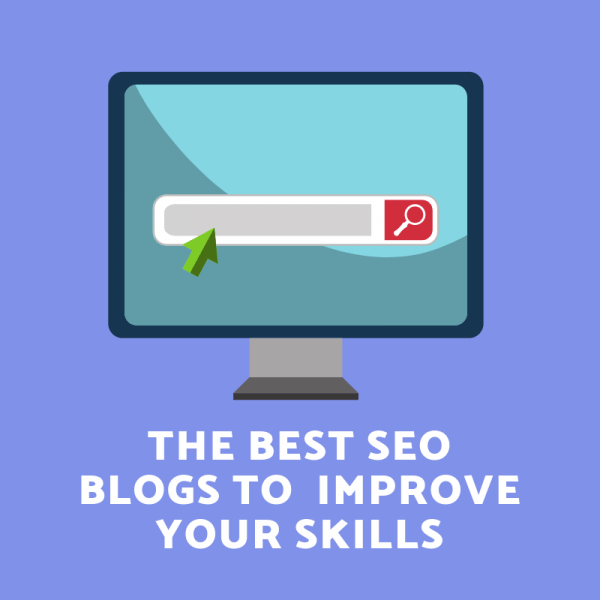 With the wealth of knowledge contained in the above list of SEO blogs, you should have more than enough to keep you busy for the foreseeable future. If you have any suggestions that I might not be aware of, feel free to send me a message and let me know so I can check them out as I’m always on the hunt for top quality sources of search engine optimization news and tutorials. You never know, I might just add them to my “best of” list. 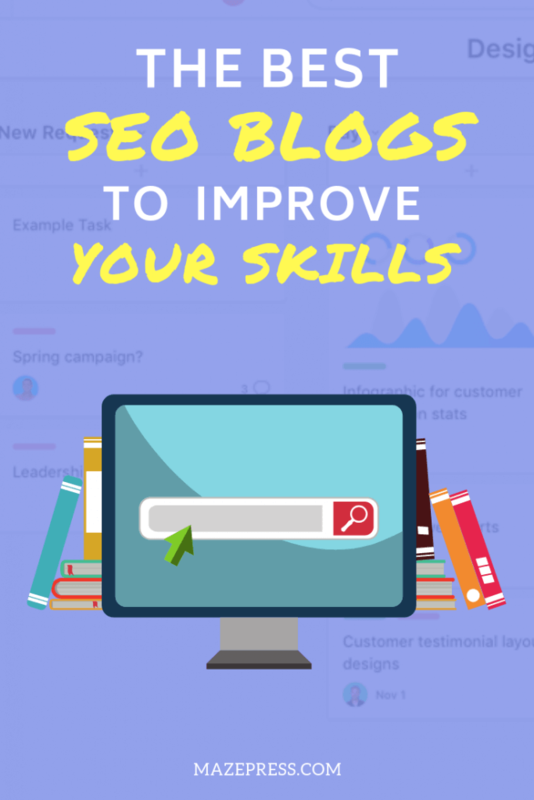 If you are starting a blog or website or already have and want to learn how you can get more eyeballs on your work, learning SEO is probably the best way you can invest your time.